A lot of times agencies have budgets for freelancers, not for full-timers or they're open to hiring you freelance (kind of like a dating period) to see if you're a good fit before saying yes to full time. And then there are those who perma-lance - long term freelancers who work at a place for months on end with no interest in sealing the deal. As a junior, freelancing is your friend. 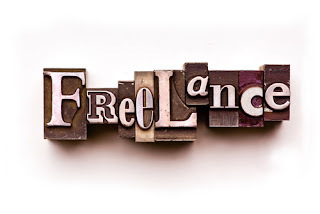 When contacting people about work, be clear that you're open to freelance. Yes, there's the insecurity of not knowing how long it may last and what will happen next. And no, you don't get benefits so you better not break anything. But you're there, meeting people, working on big clients and getting some good experience. Totally worth it in most cases. Also, freelancing is a good way to build your portfolio. Working for smaller companies or local businesses can give you some of the creative savvy and business skills that will help you when you land your full-time gig. That being said - you still need some sort of portfolio for freelance work. * Contact the creative recruiter (or better yet, have a friend recommend you to him/her.) Tip: Keep up on when agencies win pitches, they'll definitely need more staff then. * Cold calling & Word of Mouth: Reach out to local companies and see if they're looking and what they're looking for. Come up with solutions to problems they may not have even know they had. Check with friends who work at business who may need your help. You never know. 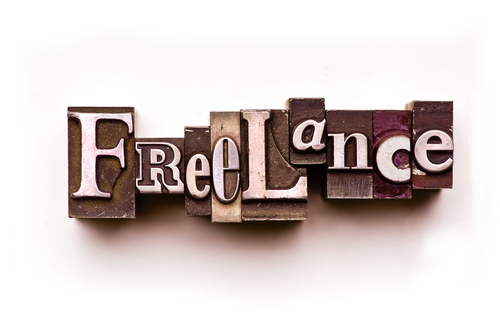 * Use one of the million freelance websites out there. For example: iFreelance. Elance. Freelance Switch. Freelancer. Aquent. * Oh and there's Craigslist.